At 2.1 pounds and a one-of-a-kind inflatable tube in lieu of poles, the Nemo Gogo is no toy. At 2.1 pounds and a one-of-a-kind inflatable tube in lieu of poles, the Nemo Gogo is no toy. I’m no scientist, but I know a few things about weight. For instance, I know that air is lighter than aluminum and I’m certain the designers at Nemo have caught onto this as well. Their new Air Supported Tents eschew heavy aluminum poles and utilize the weightlessness of pure air instead. I was skeptical. A tent supported by air sounds about as sturdy as a fixed copperhead, but after setting up camp I realized the ingenuity. The bivy-sack/tent is one of the lightest for its size. 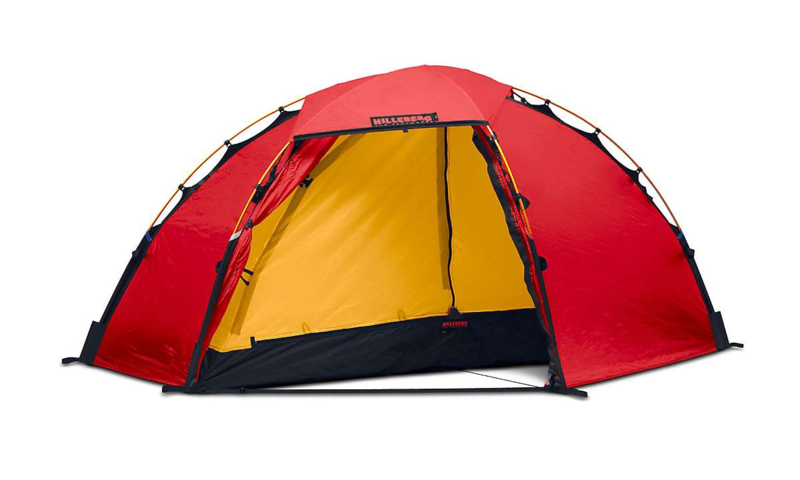 The beam that supports the tent is a removable, hollow tube that you blow up from just inside the door. The tube supported the tent just as its aluminum counterpart would and propped up a roomy and solid area inside the shelter. 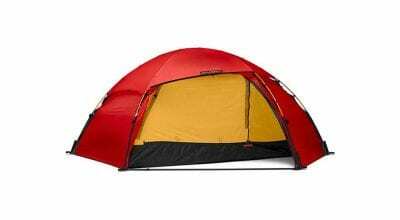 At 37 inches at its widest and 27 inches tall, the airy inside alleviated the claustrophobic feel of a bivy sack. The Gogo comes with two different pumps, a lightweight blow-hose/hand-pump, and also a heavier foot-pump. The foot-pump fills the inflatable beam in nearly no time, but it weighs more. The slim hand-pump was easy to pack, but made inflating slightly more difficult as you have blow into a small sack and then squeeze the air into the tent, a design I ended up appreciating because I could pause when I wanted a break from blowing and not lose my progress. The tubes seemed more or less impenetrable, but if they somehow pop, the tent comes packed with a patch kit to quickly fix the damage. 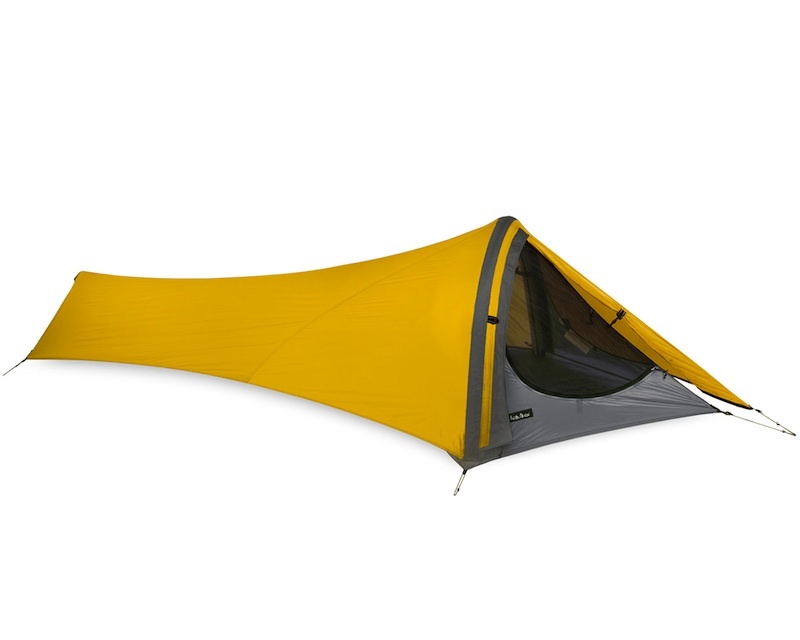 The Gogo is a user-friendly tent for a foray into the wilderness. When stuffed, it is roughly the size of a six-pack (including the hand pump). At its full-blown height, there was enough room to read and store a small pack. When faced with the elements, the 30d waterproof/breathable outer shell and the 30d sil-nylon floor will keep you dry in the rain and protect you from the wind.